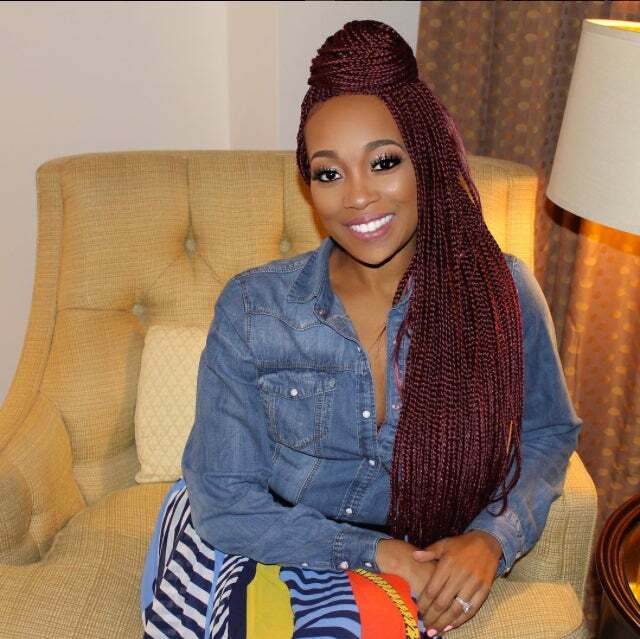 Braids have been getting a lot of shine this summer, from lengthy grey micros to burgundy twists. Here are a few of our favorite low maintenance looks to get your through the rest of summer, and ready for fall! When it comes to summer braids, we opt for the bigger the better. 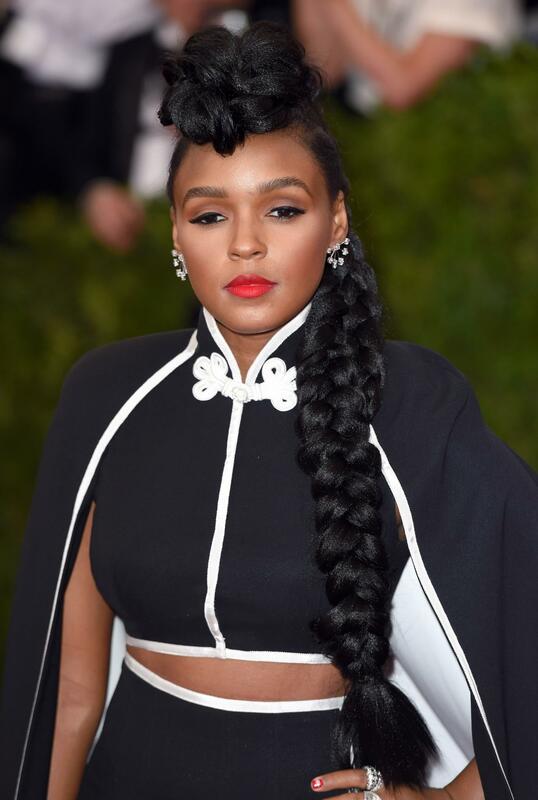 Try long, jumbo braids like Janelle Monae. 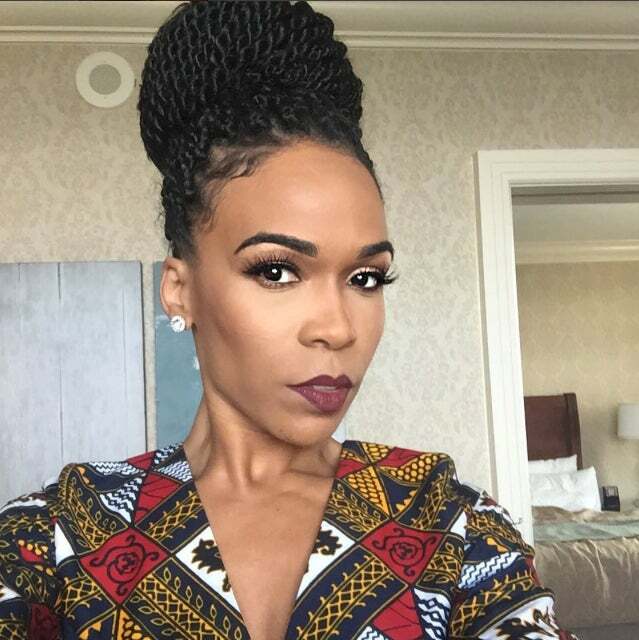 Michelle Williams looks regal with her Senegalese pulled up in a high bun. 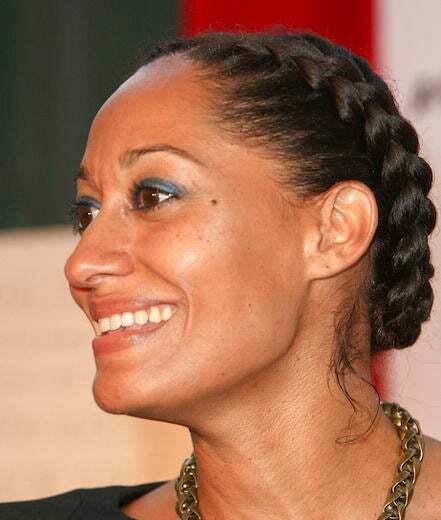 Tracee Ellis Ross is a huge fan of pulling her natural curls back into prairie braids and frankly, we love seeing her rock this look. Monica's got a new 'do and a new hue! These lengthy merlot micros are super low-maintenance and perfect for transitioning into fall. 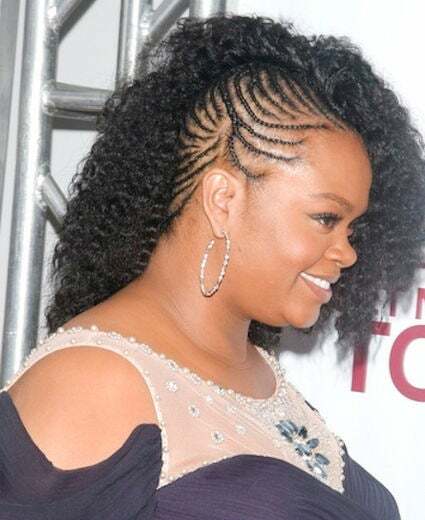 Jill Scott’s faux “side shave” ’do can be turned into a get-up-and-go style by gathering all of your natural hair into tiny, precise cornrows, and adding loosely waved extensions that fall to one side. 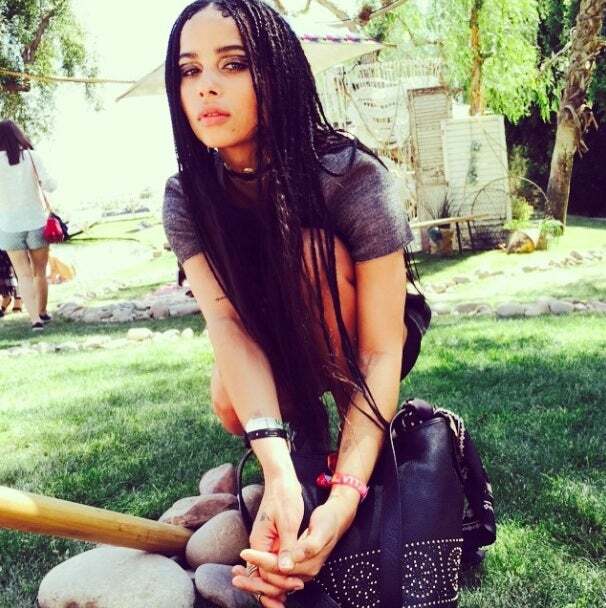 Zoë Kravitz gives us braid envy with waist-length hair. 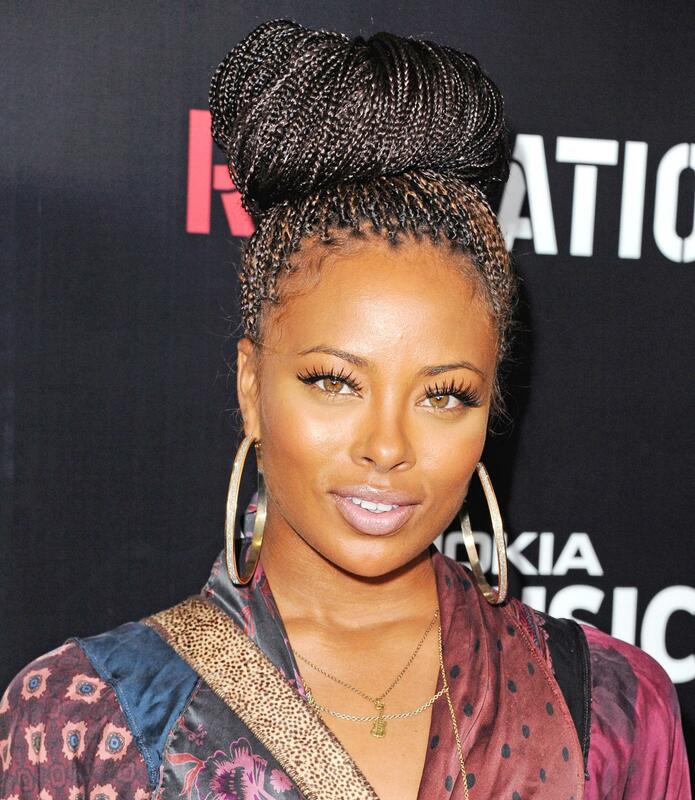 Box braids are back and better than ever so take your cues from Eva Marcille who whipped up her pretty plaits into a stunning topper at the Roc Nation Pre-Grammy Brunch. Regina King attended a photocall for the TV series Southland wearing fancy cornrows that are perfect for the beach, too. 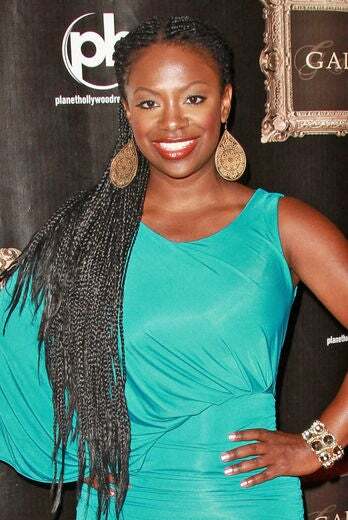 Kandi Burrus attended the opening of her new series The Kandi Factory in flowing, waist-length braids with loose ends. At a recent awards show, Jada Pinkett Smith rocked a faux-hawk pompadour created entirely of box braids. 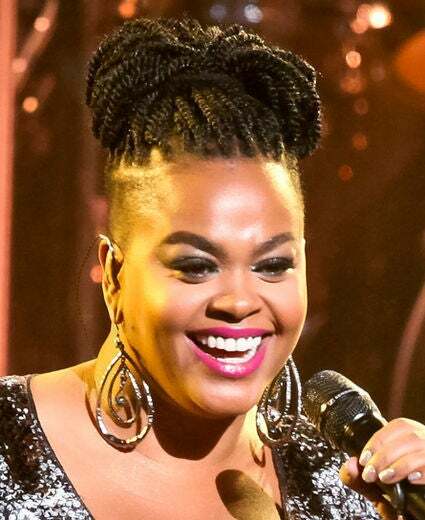 During a performance at the Summer Block Party in July, Jill Scott switched up her look by adding in twisted extensions swept into an unique updo. 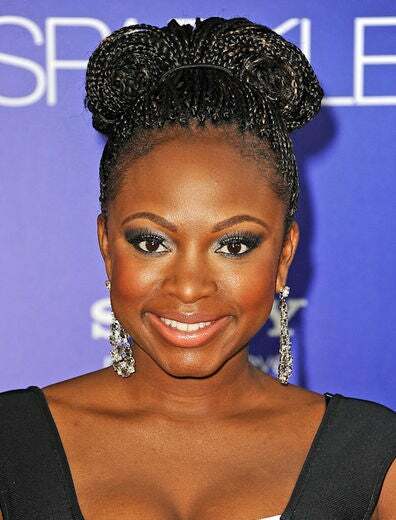 Naturi Naughton put a new spin on the braids trend when she arrived at the Sparkle premiere in Hollywood. This style shows that protective styles can be dressed up for an elegant look, too. A few years ago, Beyonce traveled to Old Havana, Cuba for her fifth wedding anniversary. While there, she sported waist-length braids which she styled in this intricate topknot. 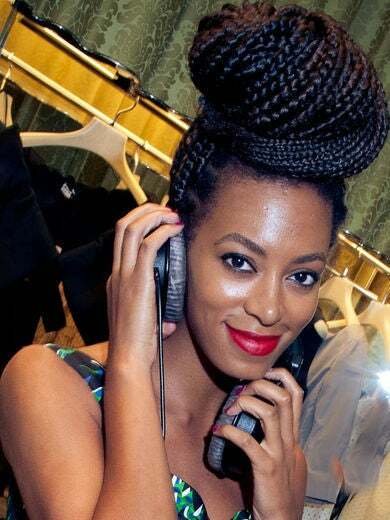 Solange Knowles brought back her braids at the The Miu Miu Galleria opening in Houston and whipped them up into a fierce, oversized topknot. Stunning songstress Goapele looks elegant in tiny cornrows and a decorative headpiece. 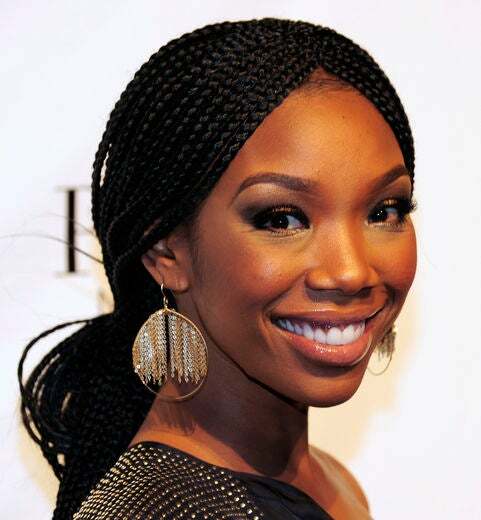 After nearly two decades in the music industry, Brandy recently returned back to the hairstyle she helped make trendy in the Nineties.